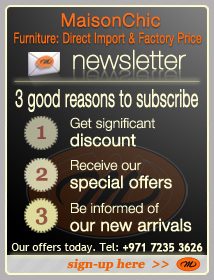 You will enjoy our range of original teak wood collections of Colonial Console in UAE-Dubai-RAK. 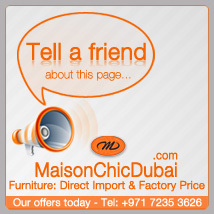 Maison Chic imports teak Colonial Concole Furniture in UAE-Dubai-RAK from its parent company in Indonesia. Console furniture are one of the most versatile pieces of furniture. They adorn mirrors in bedroom, are practical in entrances,....large choice at Maison Chic.